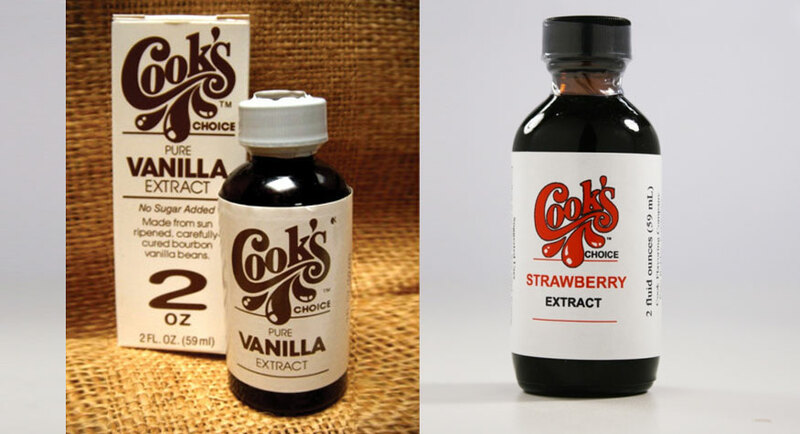 Cook’s Vanilla, a popular vanilla brand located on the West Coast, was interested in expanding its sales to the East Coast and into more national locations. The company hired Delucchi Plus to help establish its marketing plan on the East Coast as well as establish a presence on social media channels. 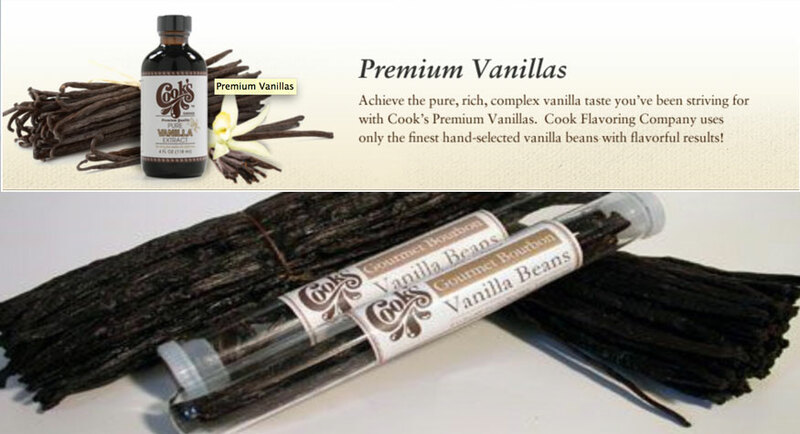 Delucchi Plus developed the business-to-business digital outreach plans as well as a consumer based social media campaign to reach people who were chefs and loved to bake. Our campaign established a reach of more than 300,000+ individuals and businesses with a personal interest in food, baking, and entertaining. 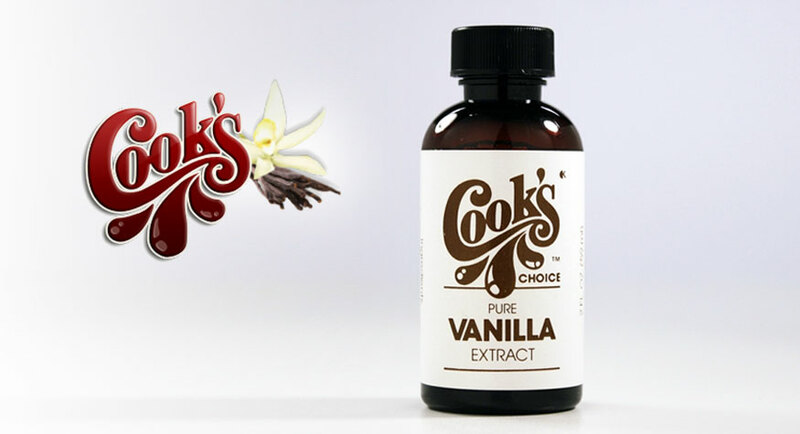 The campaign drove the company’s first sales through social media channels and developed proof points as a basis to build a digital campaign to move forward.